We Match You With The Perfect Home! With our experience, we can advise you on the best course to go when buying or selling your property. 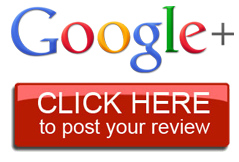 We invite you to call us today to discuss your Real Estate needs. 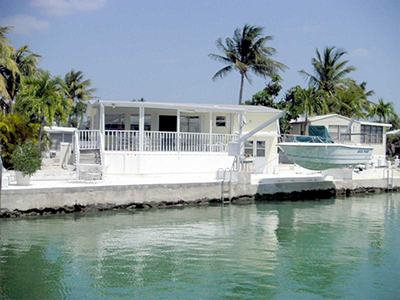 REAL ESTATE ON PINE ISLAND FLORIDA INCLUDES: MATLACHA, BOKEELIA & SAINT JAMES CITY. Island Time refers to the state of mind of the inhabitants. 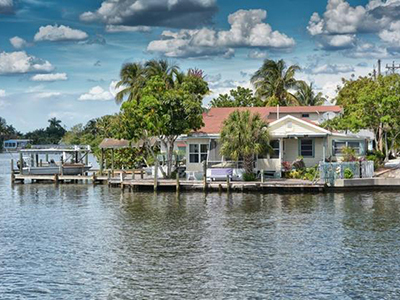 Pine Island is far enough away from the hassle bustle of the mainland, yet close enough to enjoy the culture of South West Florida. Here you may relax beneath a swaying coconut palm with a line in the water or lounge in a hammock beside tranquil waters as bottle nosed dolphins play and the majestic eagles and pelicans gracefully dive for fish. My experience will ensure that you will be another "Sassified" customer. 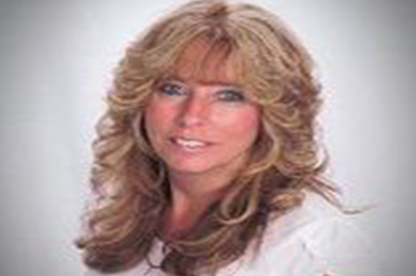 I have been licensed since 2003 and am a Short Sale & Foreclosure Resource specialist (SFR), as well as an Accredited Buyers Representative (ABR). I have a 20-yr. graphic arts background along with many years of rehab and remodeling experience. 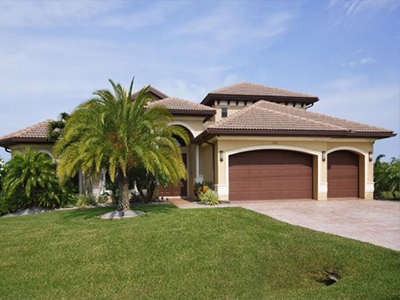 As a trusted Real Estate Brokerages serving Pine Island, we have seen it all. From the Boom time to the slow down. With our experience, we can advise you on the best course to go when buying or selling your property. We invite you to call us today to discuss your Real Estate needs. Are you interested in an Income Property or looking to buy a vacation or retirement home? With over 35 years on the Island we know the right place for you!